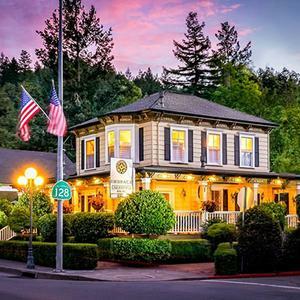 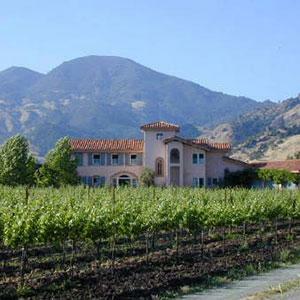 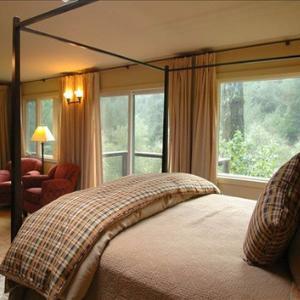 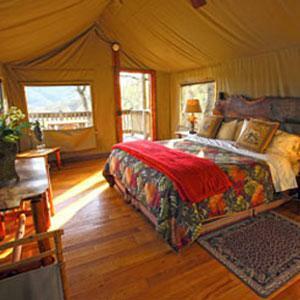 Calistoga welcomes visitors for a relaxing getaway and offers many options for lodging. 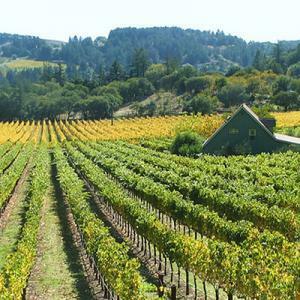 Choose a cozy, affordable inn, a unique camping adventure, or a luxury cottage room and awaken refreshed and ready to set out for a day of wine tasting and vineyard exploration. 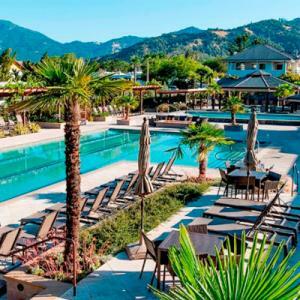 An RV park in the heart of Wine Country and walking distance to charming downtown Calistoga, this spot is centrally located for golf lovers: this campground boasts a nine hole public golf course and driving range, right out back. 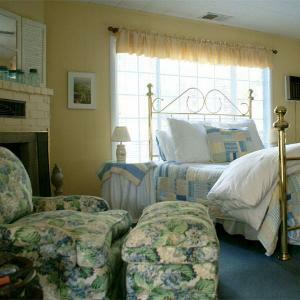 Lose yourself in a private cottage that surrounds the quiet country garden and courtyard. 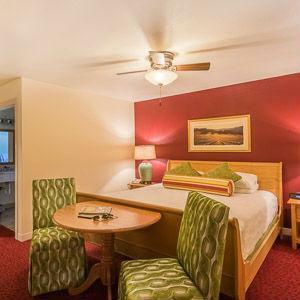 Complimentary in-room coffee, hot spring pools and free Wi-Fi included. 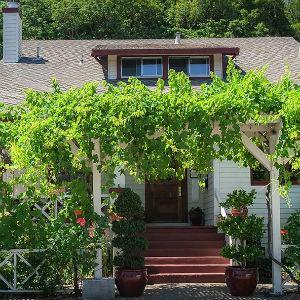 This charming 4-bedroom, 4-bathroom country home is secluded amid 15 acres of Cabernet Sauvignon vines and offers relaxation and a large outdoor spa. 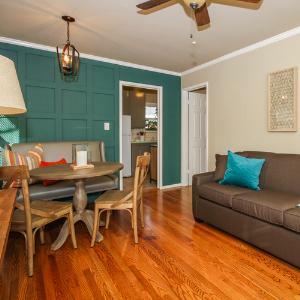 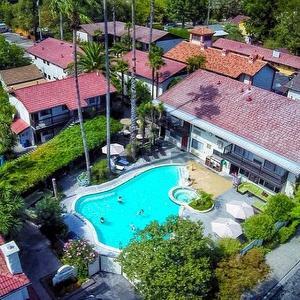 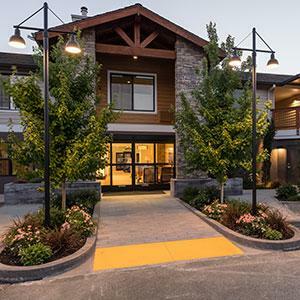 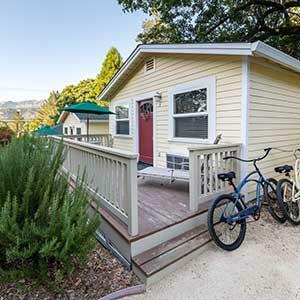 Located just a short walk from downtown Calistoga, Chien Blanc offers three pet-friendly bungalows and access to an on-site game room with pool table and fireplace. 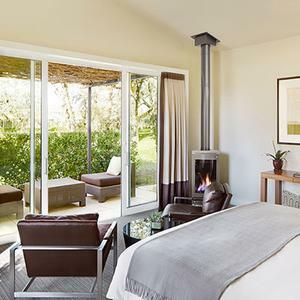 Romantic, serene private cottages offer comfort and elegance complete with two-person Jacuzzi tub and wood-burning fireplace. 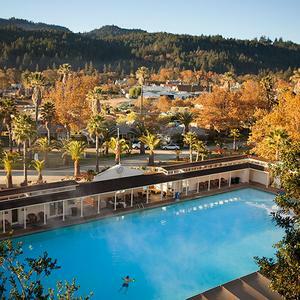 A short stroll to downtown Calistoga’s tasting rooms, famed restaurants, spas and mud baths. 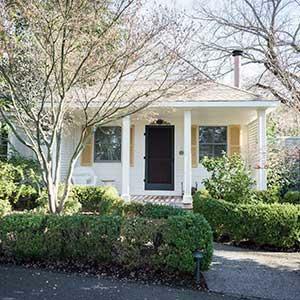 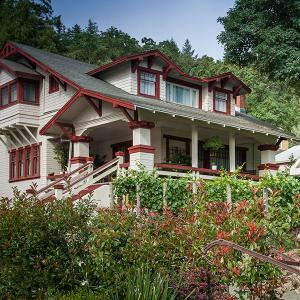 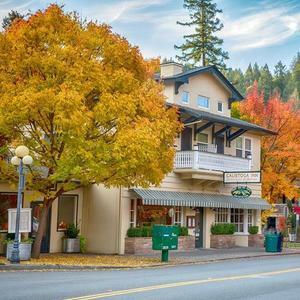 Cozy bed and breakfast set in a 1915 craftsman-style house, tucked away in a peaceful neighborhood and just a short walk from downtown Calistoga. 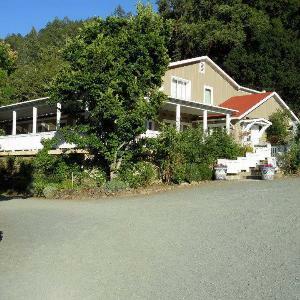 This charming remodeled farm house features relaxing privacy, fresh, hot breakfast, and evening appetizers. 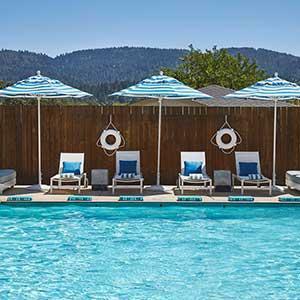 Situated in Calistoga, the historic spa resort features an Olympic-sized mineral pool, mud and mineral baths, a full Spa facility, and guestrooms with luxury amenities. 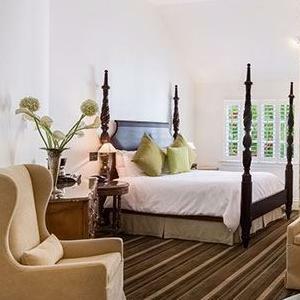 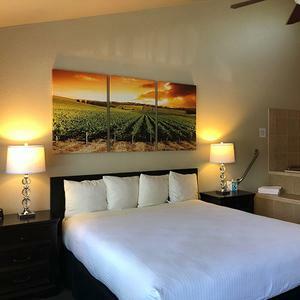 Enjoy peace, quiet, vineyard views, comfortable rooms w/wi-fi, complimentary wine. 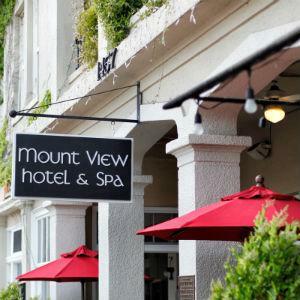 Minutes from wineries, dining, spas. 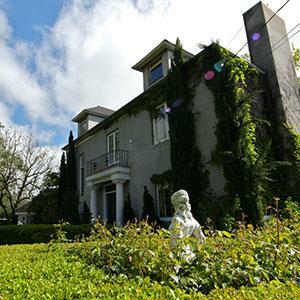 Turn-of-the-century architectural gem built by an original Napa Valley wine-maker. 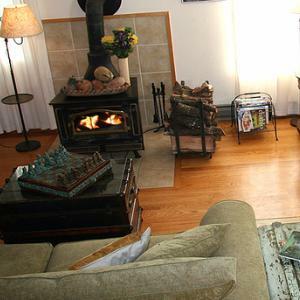 Stay in this private, 4-bedroom custom decorated log house surrounded by trees and enjoy the swimming pool, panoramic views, and the sounds of nature. 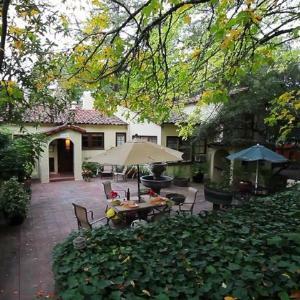 With different properties ideal for groups of 2-30 guests, Napa Vacation Homes will provide you with the perfect home base for all of your wine country adventures. 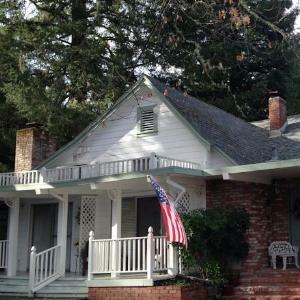 Charming and private 3-bedroom, 2-bathroom vacation rental hidden among the trees of the Petrified Forest. 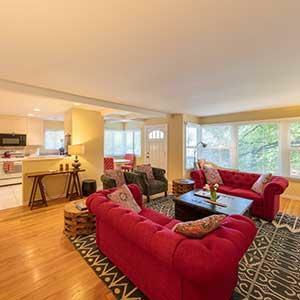 This cottage has a fireplace and a brand new kitchen. 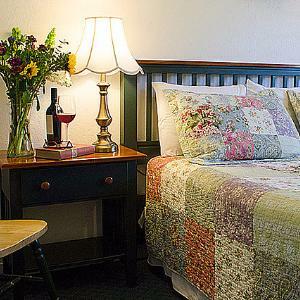 This cozy and homey inn offers relaxation and vineyard views and has an outdoor pool, hot tub, and fire pit. 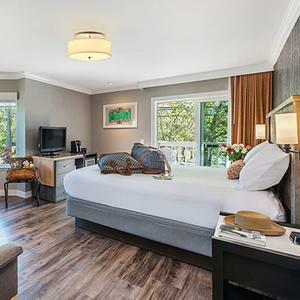 Calistoga’s newest small luxury hotel, where contemporary French design and National Register of Historic Places status blend to create five distinctive guest rooms in the heart of downtown.